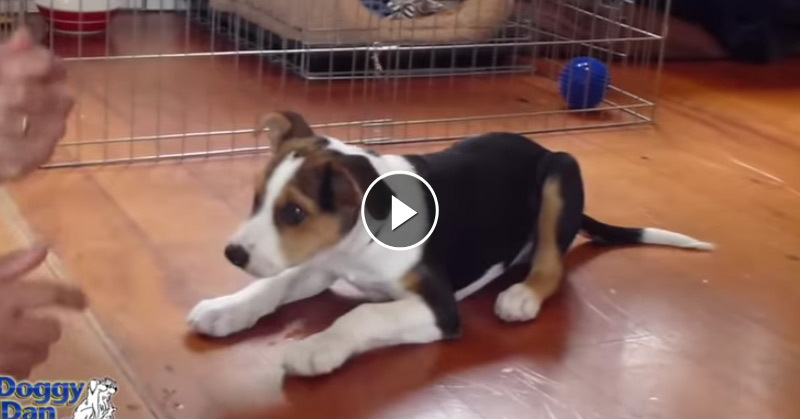 We just found a really awesome video tutorial on training your puppy to stop biting! 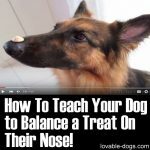 This is really clever and very well demonstrated. 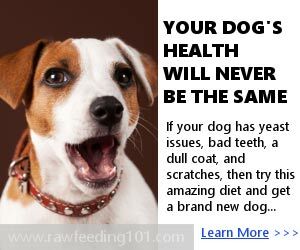 Puppies have sharp little teeth and what starts as playful fun can end up painful – also this can become a bad habit that we don’t want to encourage. 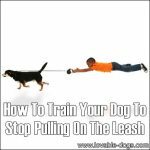 We especially don’t want the puppy to become unruly and disobedient, disregarding our instructions – or worse, let it start thinking that biting is acceptable behavior. 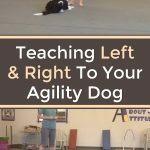 In this video by Tab289, a great method of training is given, as well as a detailed explanation of why it works. 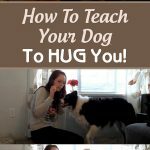 One of the things I really like about this video is that it is a “cruelty-free” training method. 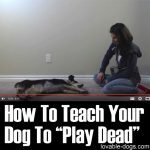 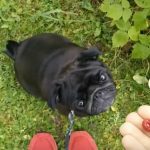 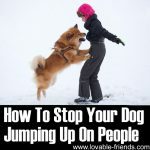 It’s an intelligent tutorial and what’s interesting is that rather than waiting until the bad behavior happens and try to “correct” it, the training is given “in advance” to teach the dog a verbal cue to cease. 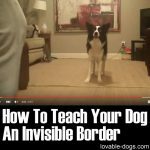 It’s clever! 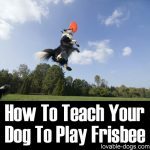 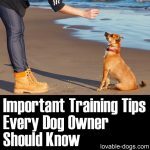 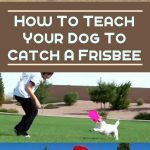 The demonstration given is excellent and shows just how quick the dog is to learn – it’s quite amazing in fact and you have to be alert to keep up! 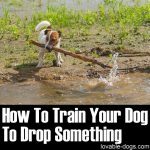 I also think you can apply this training style to many other behaviors with great success.